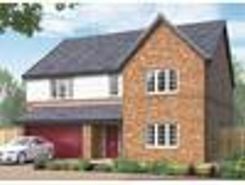 An Executive Six Bedroom New Build Detached Property Located on One of Guisborough?s Most Prestigious Tree Lined Roads, Finished with High Quality Fixtures and Fittings and Occupying a Generous Plot. 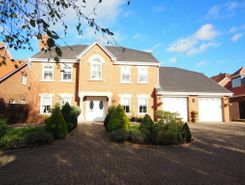 EXECUTIVE 5 Bedroom Detached residence, formerly the SHOW HOUSE on the Exclusive ?Prince Regents Court? 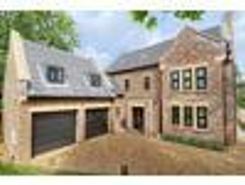 Development set on a shared private driveway. Boasting 3 Reception Rooms, ?Orangery? 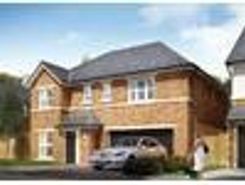 style Conservatory, Study, Fitted Breakfast Kitchen with Pantry and Utility Room, Master Bedroom with Snug, Walk in robes, ensuite, Guest Suite with ensuite. 3 Further Bedrooms and family bathroom. 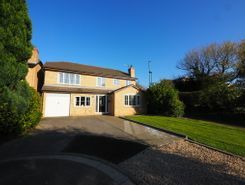 This substantial, modernised, five bedroom family residence occupies a corner plot in the popular Galley Hill Estate. With residents of this area also benefitting from shareholder membership to the Galley Hill Leisure Centre. Viewing is essential to appreciate the size, interior and location of this home.